The bus driver was negligent, according to a notice of claim filed by Sanford Rubenstein, the lawyer representing the family. He said that makes the transit agency liable for the child’s death. “That was my baby. 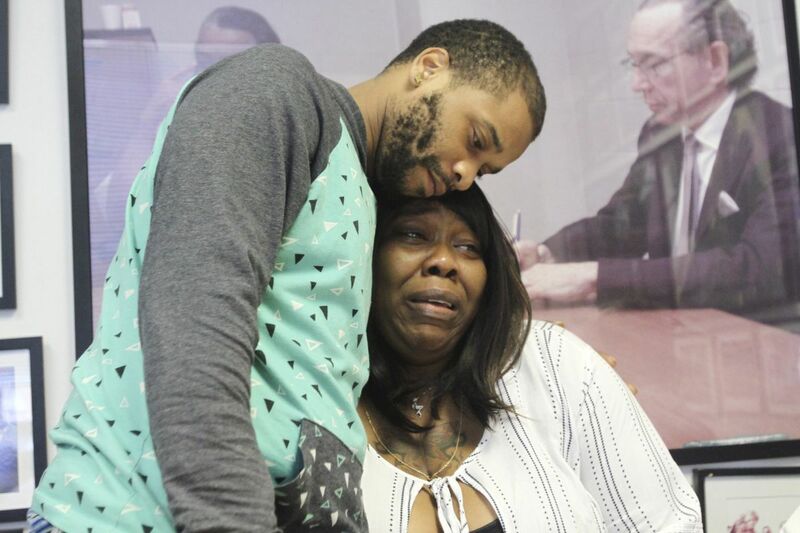 My last, and my baby,” his mother, Nickya Bethea, 30, a model and singer, said in the lawyer’s office on Tuesday. Shavone, who everyone called “Vonne,” loved Spider-Man, dancing and his mother’s Caribbean meals. 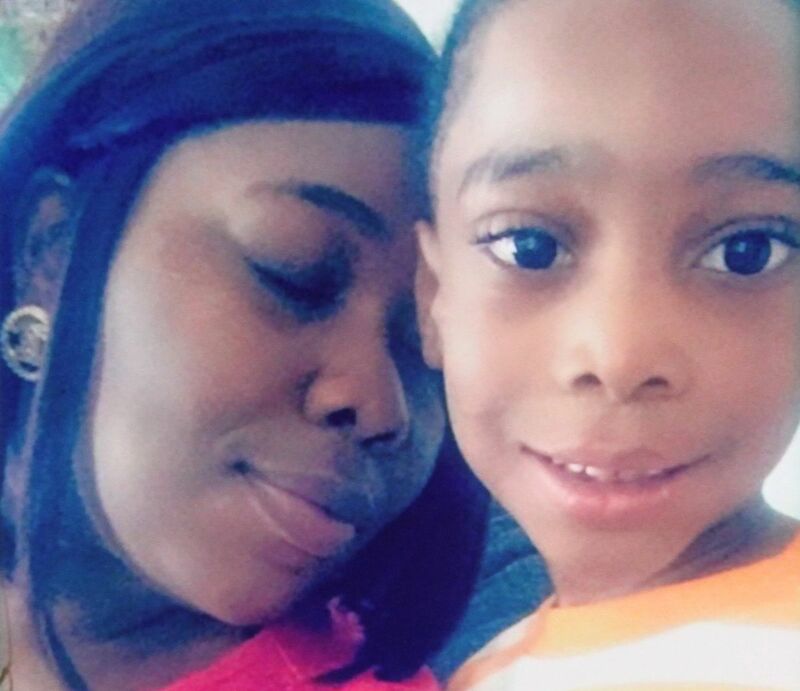 On Saturday, the boy was hanging out with his older brother, Dishawn, 10, and father, Shavone Bethea Sr. on their way to meet his aunt for a cookout in the park when the accident happened. “I looked out the window and saw a little boy on the ground,” Brock said. “There’s blood everywhere, and I’m just screaming,” Brock said. Little Shavone’s father, 32, was running down the hill behind the boys with a 1-year-old son. “We chased him, my foot is still messed up, but I had the stroller,” he lamented. The dad said his boy’s death has hit him hard. “No one can compare to him. That’s my first-born. I waited 27 years to have him,” Bethea said. His mom recalled “Vonne” as a remarkable child and human being. “He sold all the books. And when he felt like (it) wasn’t enough, he went back downstairs to church,” she said. “He told them ‘My mommy don’t have nothing,’ ” she said, choking back tears. The church gave him pictures to sell on the corner for $2 each. Shavone had an “unbreakable bond” with his elder three siblings, Dishawn, Shania, 12, and Jada, 10, his mom said. Medics rushed Shavone to Saint Barnabas Medical Center as Brock Tiffani called Nickya Bethea and told her to get to the hospital as fast as possible. But Shavone had already died. “A mother’s worst nightmare has become reality for this mother,” Rubenstein said. “We will be conducting an independent investigation with regard to the occurrence and we will be filing a notice of claim for wrongful death as well as the emotional distress of his brother, who was there when this horrific accident occurred,” Rubenstein said.